GTA V remains successful and the title from Rockstar has now sold-in 75 million copies since its launch in 2013. Sold-in means that the game has been sold to retailers instead of customers, which is to referred to as sold-through. GTA publisher Take-Two Interactive announced the sales figures during its most recent earnings conference call. 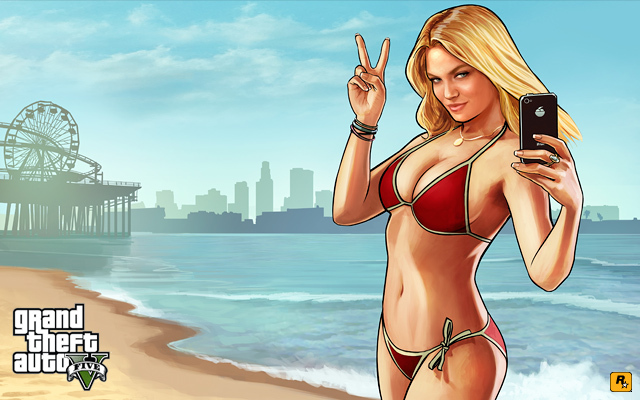 According to Take Two Interactive’s Strauss H. Zelnick, GTA V continues to outperform the publisher’s expectations. As of December 31, 2016, we had over $1.4 billion in cash and short-term investments on our balance sheet. Grand Theft Auto V and Grand Theft Auto Online continue to outperform our expectations as they have in every quarter since their release. Grand Theft Auto V remains the highest rated game of the current console generation and a must-have title for gamers on both console and PC with sell-in now surpassing 75 million units. According to data from the NPD Group that combines physical sales and full game downloads, Grand Theft Auto V was the number six selling game across all platforms in 2016. In addition, Grand Theft Auto Online continues to deliver growth in both engagement and bookings with a record number of players in December, driven by the ongoing release of new content. In 2016, GTA V sold more than it did in 2015 or 2014, quite an accomplishment. This proves GTA V has been a must-buy for those adopting the current-gen consoles. Grand Theft Auto V is available now for PS4, Xbox One, and PC. The title has also been released on both PS3 and Xbox 360.